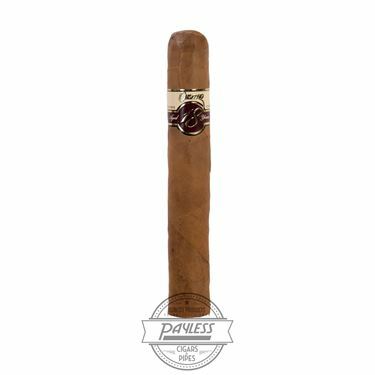 Cusano debuted on the cigar scene in 1995, during the peek of the great cigar boom. This, the brand shared with hundreds more — as eager entrepreneurs saw an opportunity to “strike gold.” But as the dust cleared and the “boom” ended near the tail end of the ‘90s, only a select few remained. Cusano — owned by brothers Michael and Joe Chiusano, as part of their DomRey Cigar Inc. company — had proven themselves as a major player in the premium cigar market. The brand had succeeded with the help of legendary cigar blender Hendrik Kelner (of Davidoff fame), producing a large portion of the Chiusano brother’s products out of his esteemed Occidental Kelner factory in the Dominican Republic. Teaming with one of the world’s best manufacturers was a major plus, and the fact that Cusano cigars were also among the best values on the shelf made the cigars a no-brainer purchase! Take the Cusano 18 for example. This premium smoke comes loaded with select, eighteen-year-aged tobaccos in the blend’s filler — all the while maintaining prices as low as $5! Cusano 18 arrives in two variants: one showcases a golden, USA Connecticut Shade wrapper; the other is topped with USA Connecticut Broadleaf maduro. 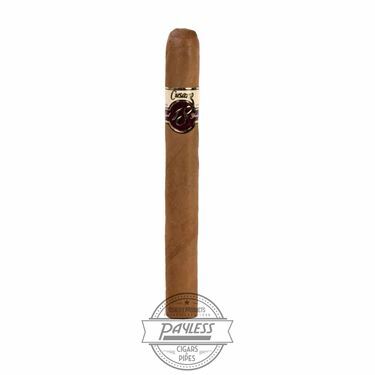 The Connecticut Shade features an all-Dominican filler (including the special, eighteen-year-aged leaves), which is then finished in a unique “Double Connecticut” binder/wrapper — with the binder and wrapper showcasing the same Connecticut leaf — making for one of the creamiest smokes you’ll ever taste. 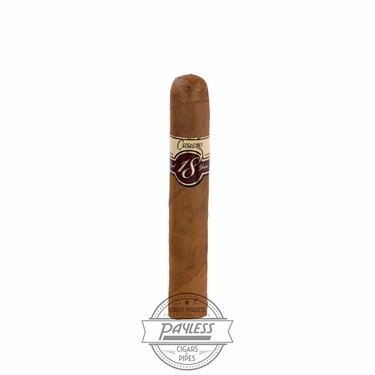 The Maduro variant showcases the same filler blend with an added Brazilian Meta Fina leaf, as well as a Dominican San Vicente Olor binder and a dark and gritty Connecticut Broadleaf wrapper. This makes for a soft and balanced smoke with a bit more chocolatey sweetness and an added spice kick.